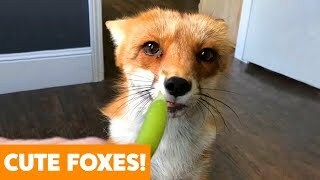 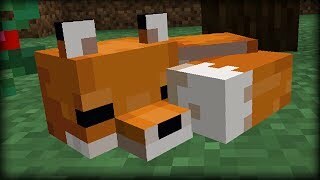 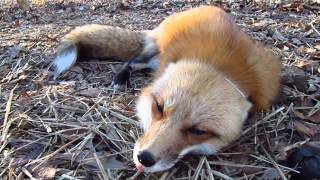 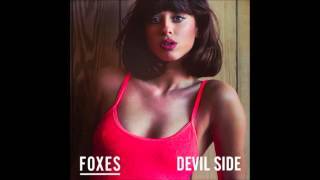 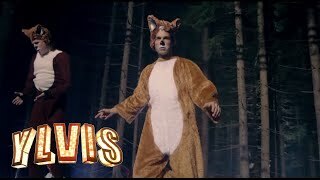 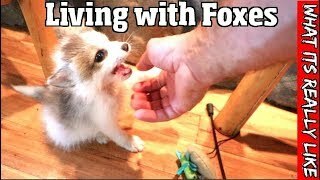 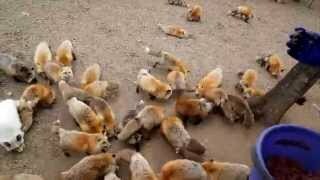 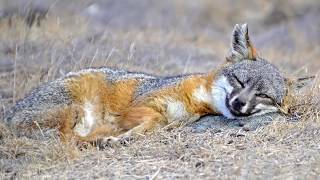 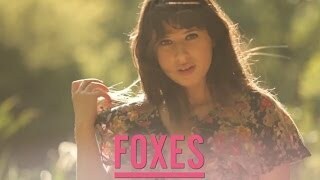 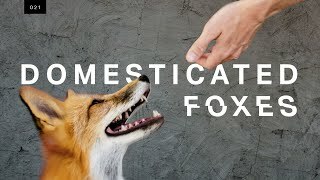 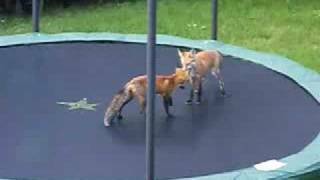 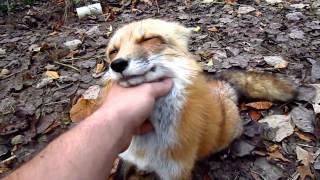 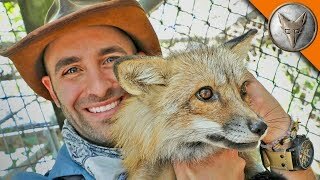 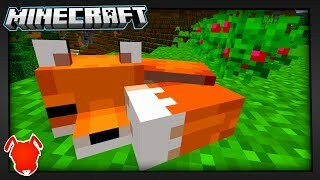 Check out these hilarious red foxes and fennec foxes playing and making funny noises ! 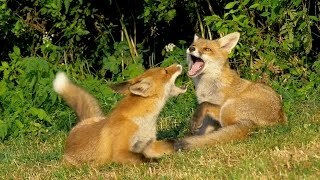 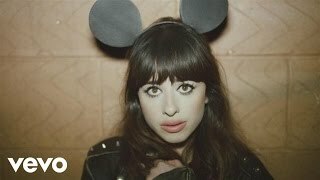 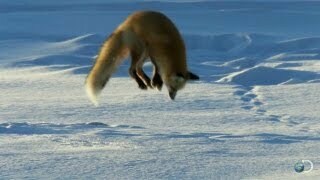 Foxes are such funny and curious animals ! 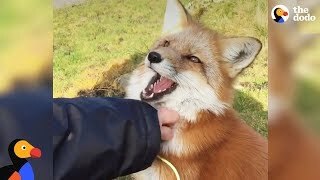 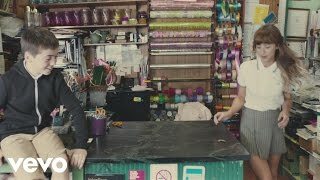 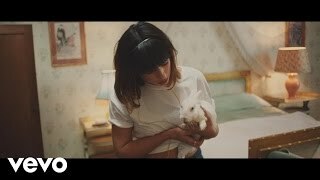 They make great pets. 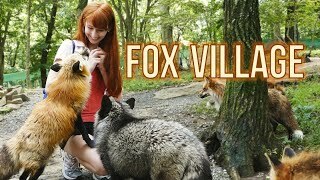 To see about a hundred of adorable free-roaming foxes up close was AMAZING! 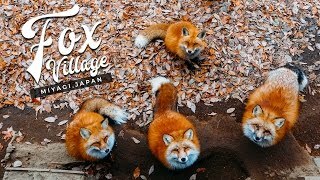 Japan's Miyagi Zao Fox Village might just be the fluffiest place on Earth!